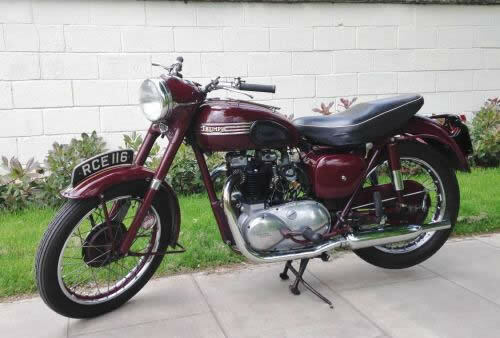 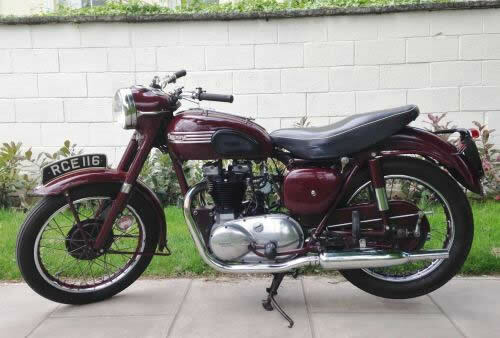 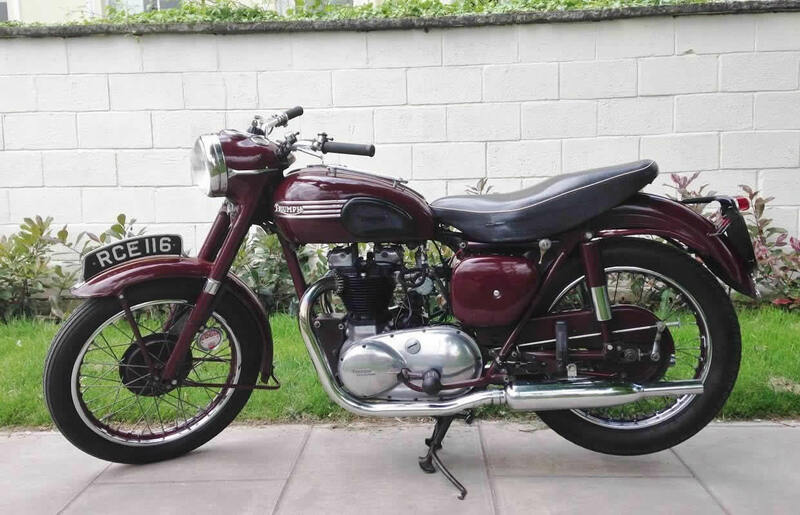 Triumph Speedtwin 1956 Pre-unit, in very nice original condition. 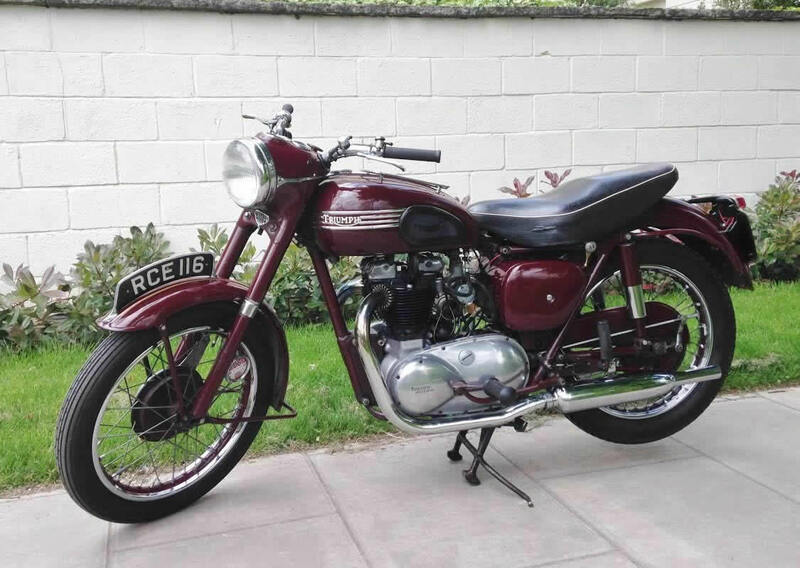 With matching numbers and its original registration number.650cc Thunderbird head.Starts, Runs and rides very well with everything working as it should. 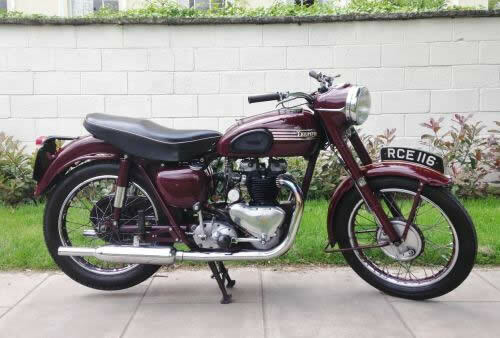 Also come with it, old buff logbook, receipts, invoices, past Mot’s and its current V5C log book. 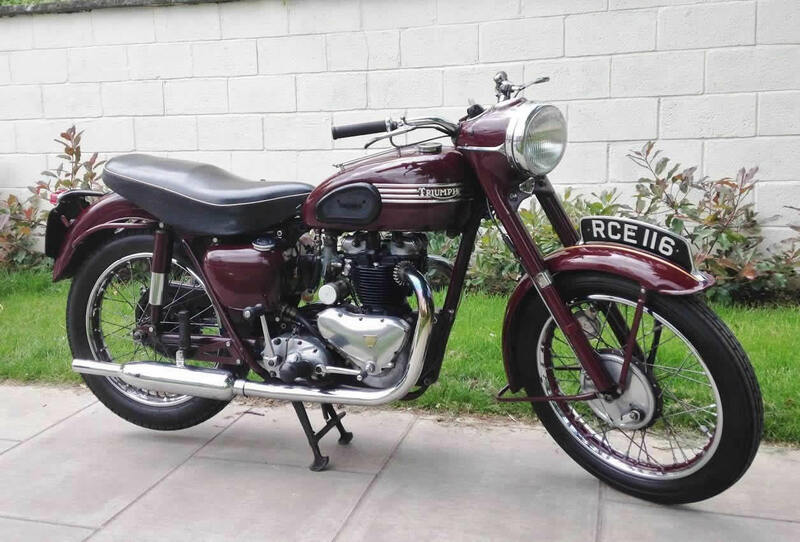 Ready to ride…Registration number is valued over £1400.